Of course, this matters little in terms of the final, rediluted product. So when James Bond recommends "a vodka made with grain instead of potatoes", is he just being pretentious? Depends on where he was when he said it. In Poland, for example, potato vodka may well be the default. But my theory about the way Bond orders drinks is that he does it as a distraction, to keep anyone who might be listening off-balance. We distill vodka from grapes, and we do so at the absolute minimum legal requirement to carry over viscosity and flavor. You seem to be confusing mass produced ethanol, with the ability to adjust distillation parameters on purpose. But I understand. You always seem to think bigger is better, when in fact bigger is just common. 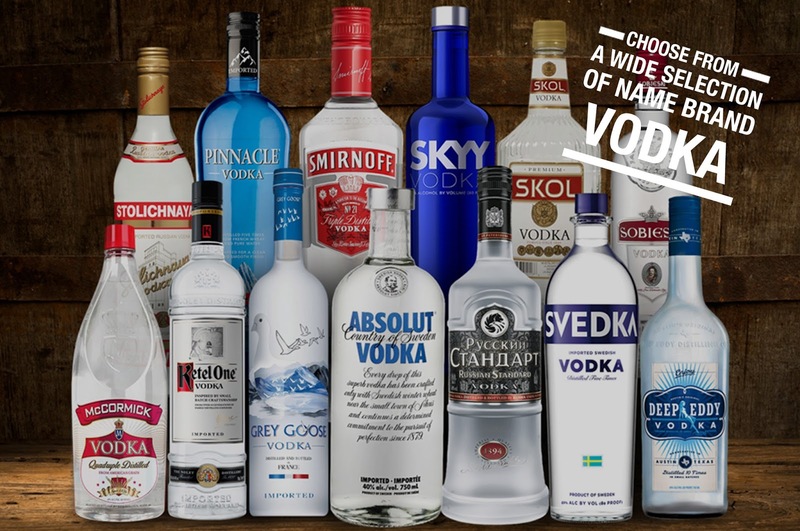 "Vodka is, by definition; colorless, odorless and tasteless." Basically your vodka distilled from grapes is designed to NOT have any off-flavors. I had to use anhydrous alcohol (in theory 100% alcohol until you open the bottle) once for a procedure. The pharmacy kept it locked in the cabinet with the Schedule II narcotics! In my opinion, flavored vodka is only useful for cleaning windows. Actually we distill our vodka from grapes at 190p, not 195, as allowed by law. 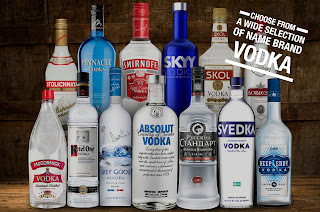 As for the misconception that vodka is by definition , colorless, odorless and tasteless, that is not the law. The law is that it shall be produced to without "distinctive" character, aroma, taste or color. Without distinctive is a far cry from no flavor or aroma. For drinkers who pontificate ad nauseum about the subtle differences between 48 month old and 60 month old identical mash bill product, you should know better. The truth here is that a distiller, craft or otherwise, who makes the distillation cut at 190° proof instead of pushing on to 200° can retain 5% of the flavor created during fermentation or from the original ingredients. That's not a lot but, as they say, it's not nothing. James Bond came about in the mid/late 50'2-early 60's. At that time most Eastern Europeans &/or Soviet Union vodkas were produced with a crop that they had plenty of...the potato. At that time the few Western vodkas that were made were generally made with grain (which 'we' had plenty of). The difference, then, was not with which "starch / carbohydrate" source that you used; but rather the quality of the mashing/distilling process used. 'We' had the distilling knowledge to not allow "heads or tails" (vodka in the Eastern block at that time was made by batch, in lack of a better term, a pot still) into the product due to 'our' use of the Coffey still (&/or quality control of 'our' pot stills). That is why, when he ordered a vodka "cocktail" (Martini's are made with GIN & always stirred), he always ordered then "shaken not stirred". He was trying to dilute the nasty tasting distillate with more water through a 'harder' shaking & aeration. So no James Bond is not being pretentious, but rather trying to make it somewhat more palatable. I think Casino Royale is the only novel where he orders it shaken. Unless I am forgetting one. During my recent visit to California I saw an "All Purpose Vodka" at Trader Joe's. Multiple bottles there had lot/batch numbers and distillation/bottling dates, etc. as if they were whisky. Hilarious.